Bandai Namco Entertainment Europe have announced that they will be releasing The Seven Deadly Sins: Knights of Britannia & Little Witch Academia: Chamber of Time within Europe and Australia for the PlayStation 4 later next year; with Little Witch Academia: Chamber of Time also being released onto the PC. 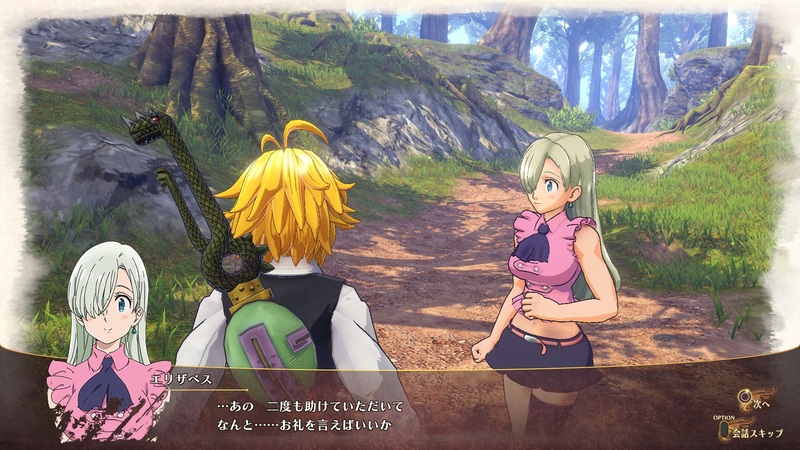 Expected for release during 2018 as both a retail release and digital download the western release of The Seven Deadly Sins: Knights of Britannia, which is based upon the manga and anime series known as The Seven Deadly Sins, will be available in Japanese audio with EFIGS text localisation (otherwise known as English, French, Italian, German and Spanish text localisation) and is a game that brings popular characters for an action-packed adventure that’s exclusive to the PlayStation 4. For those unfamiliar The Seven Deadly Sins is a legendary gang of rebels who have been blamed for overthrowing the Kingdom of Lionesse and are hunted by elite guards called Holy Knights. When a young girl appears, with an earnest wish in her head and a determination to find The Seven Deadly Sins, the world gets turned on its head and an extraordinary adventure begins! 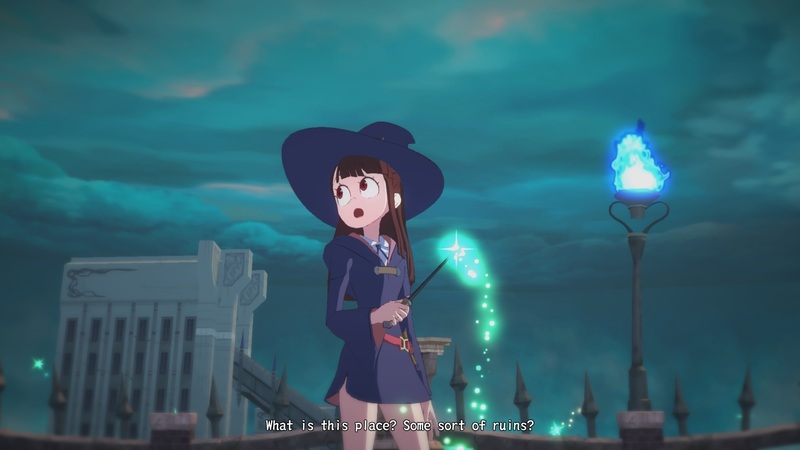 Scheduled for release during 2018 within Europe, with release formats and localisation options to be confirmed at a later date, Little Witch Academia: Chamber of Time is a 3D action JRPG beat ‘em up featuring an original storyline carved from the popular anime series of the same name by Studio Trigger, which is now streaming exclusively on Netflix. 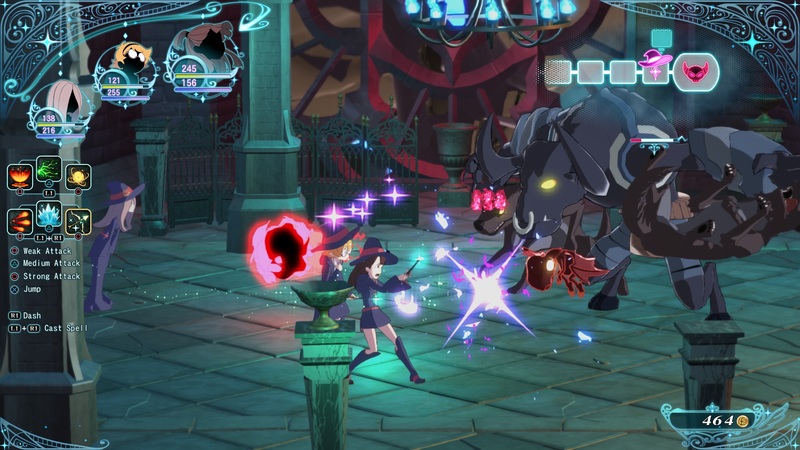 Little Witch Academia: Chamber of Time features main characters from the show and original storylines for players to explore as they make their way through Luna Nova Magical Academy. Magic, friendship, adventure and mystery will be the elements of this brand new JRPG that will available early 2018 for the PlayStation 4 and PCs. Both The Seven Deadly Sins: Knights of Britannia & Little Witch Academia: Chamber of Time will be released onto the PS4 later next year, with Little Witch Academia: Chamber of Time also being released onto the PC, and we can expect further details in due course; but for the time being it is great to see these two titles coming west.